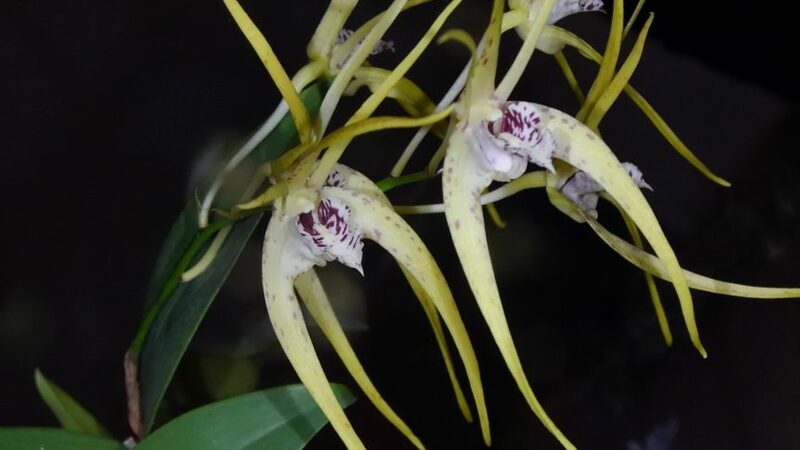 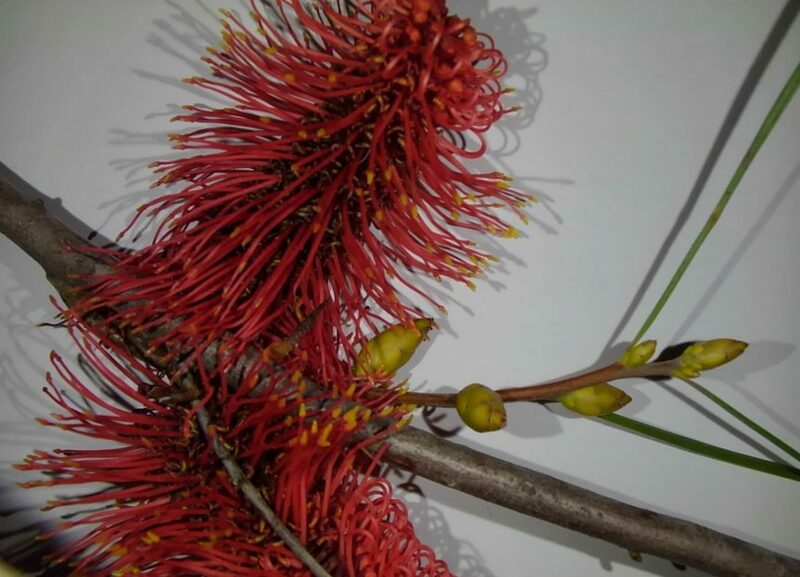 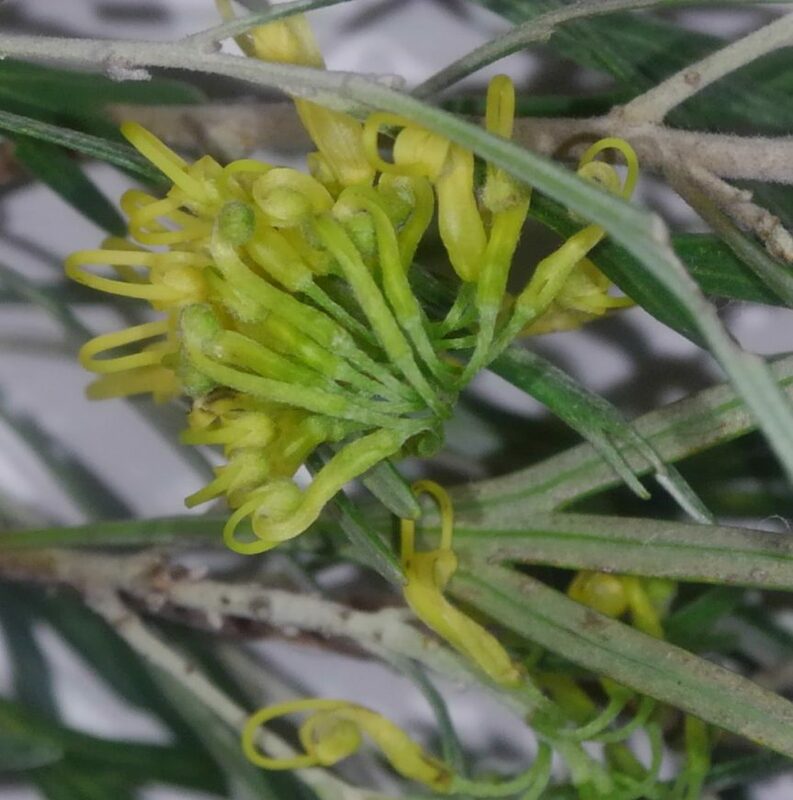 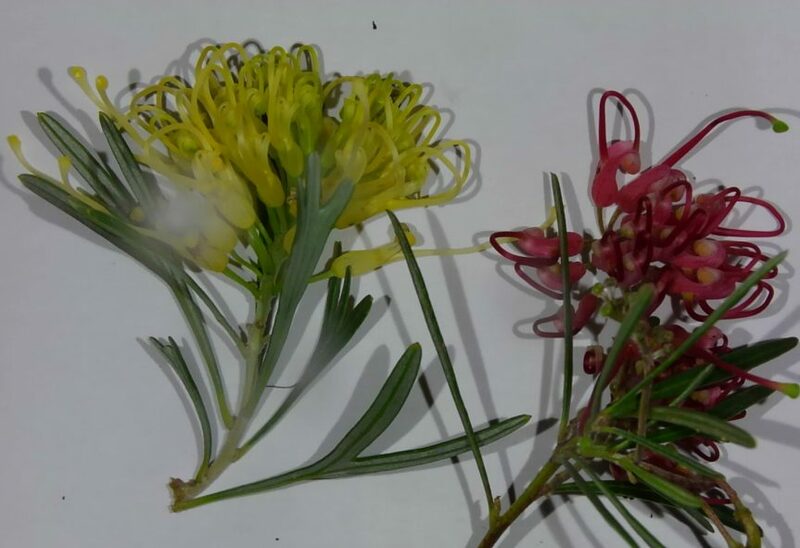 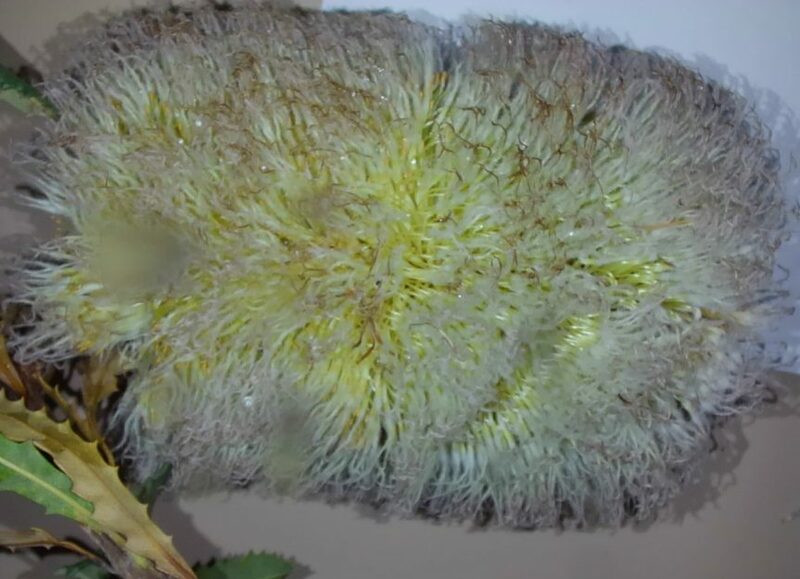 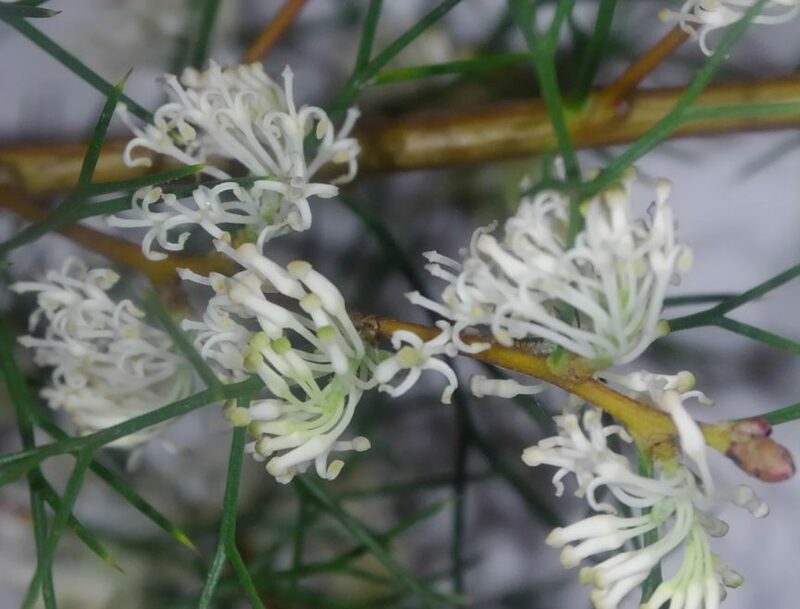 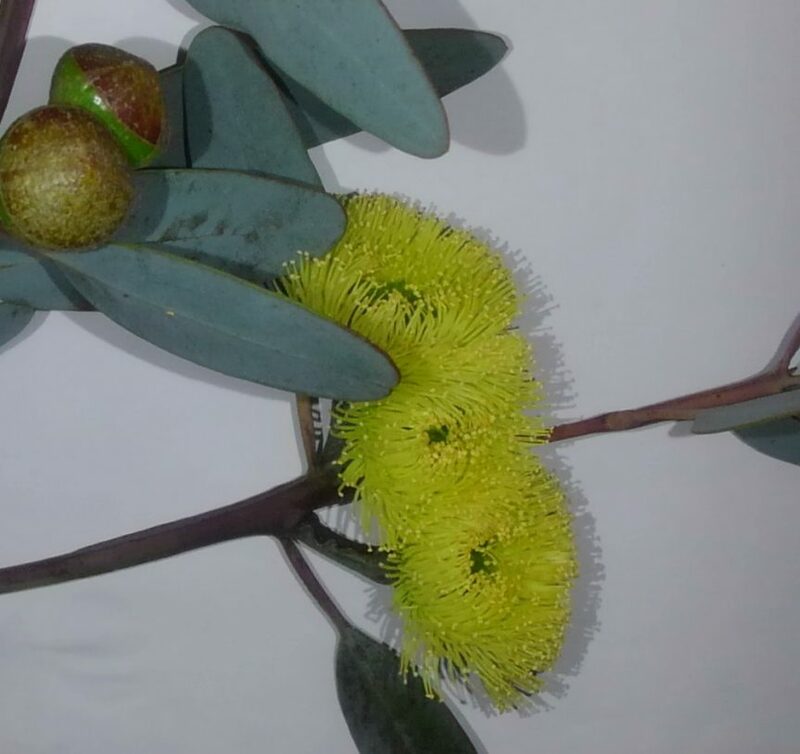 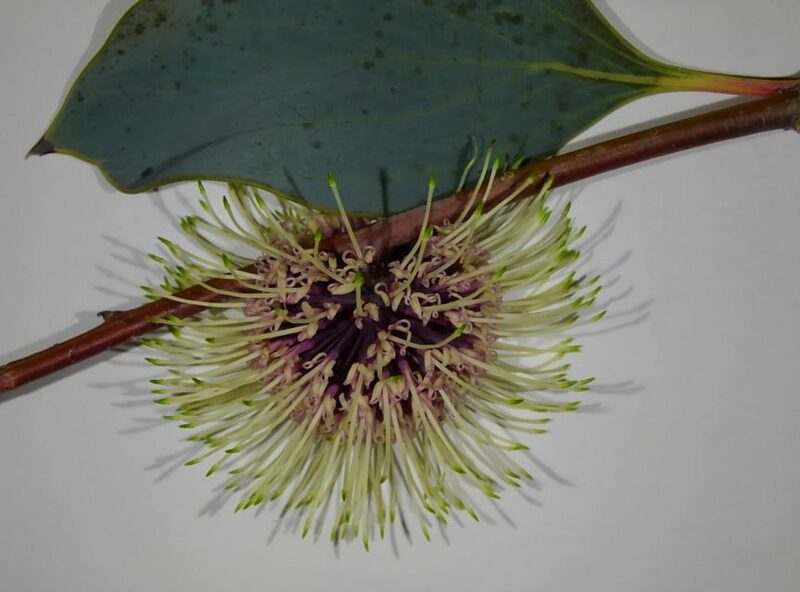 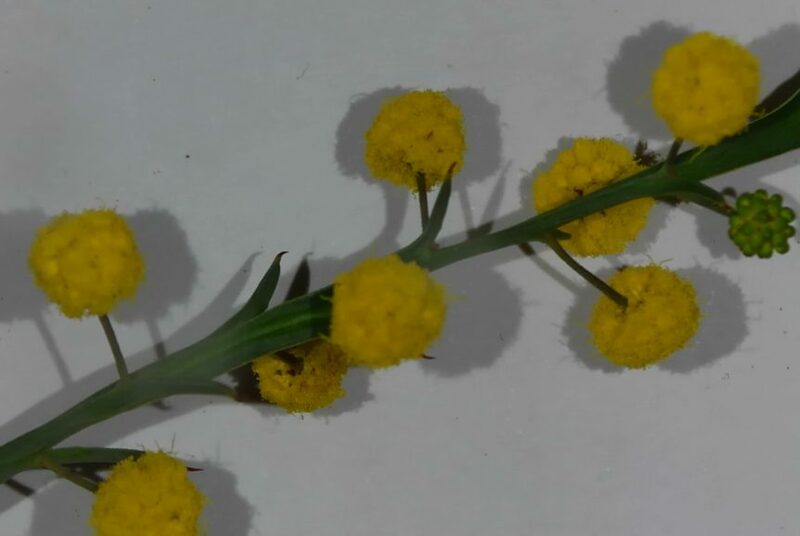 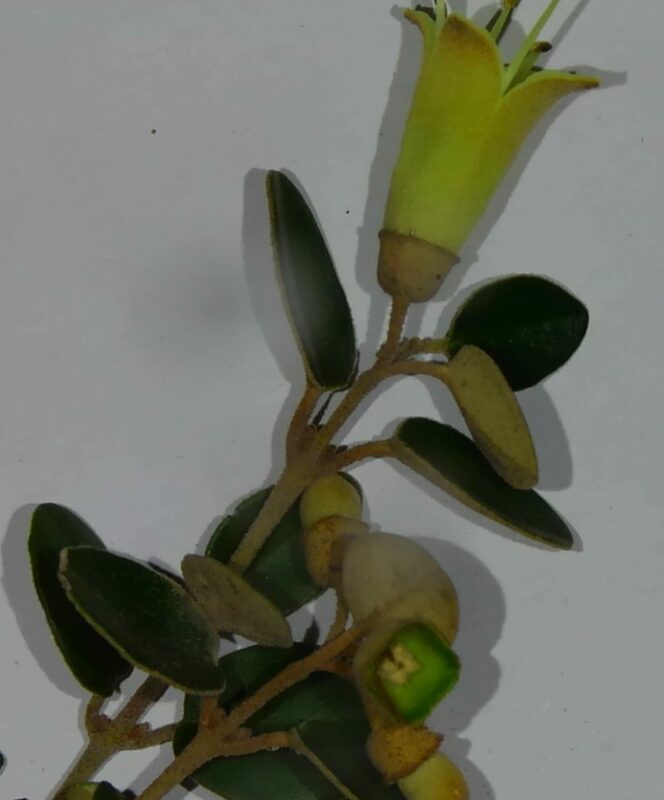 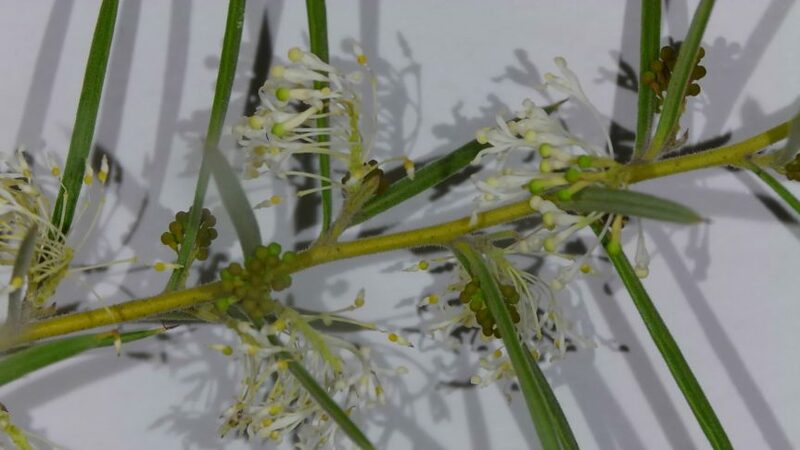 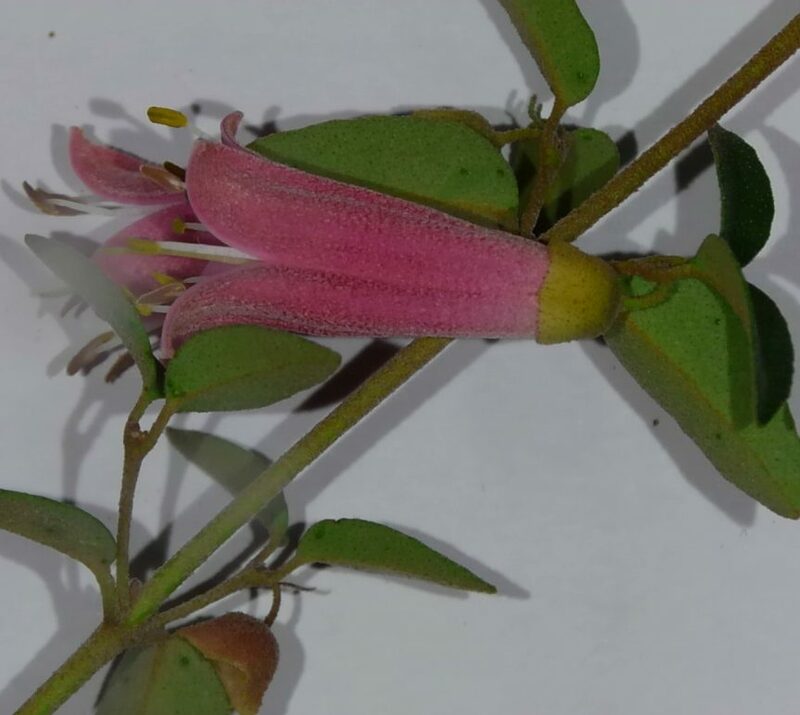 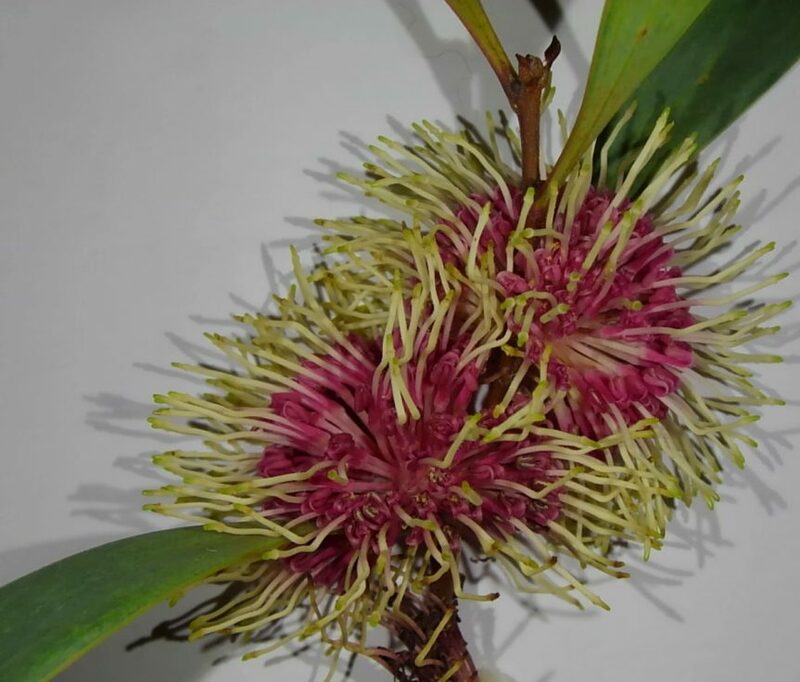 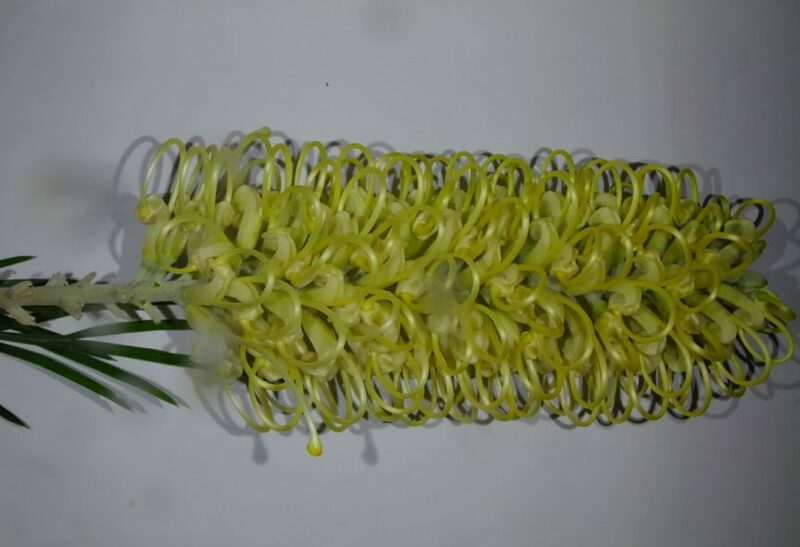 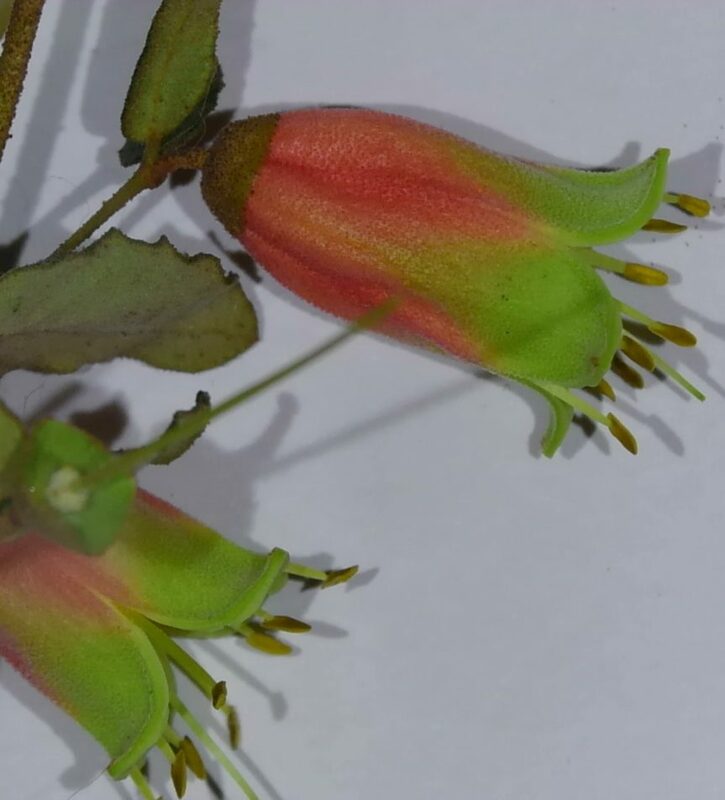 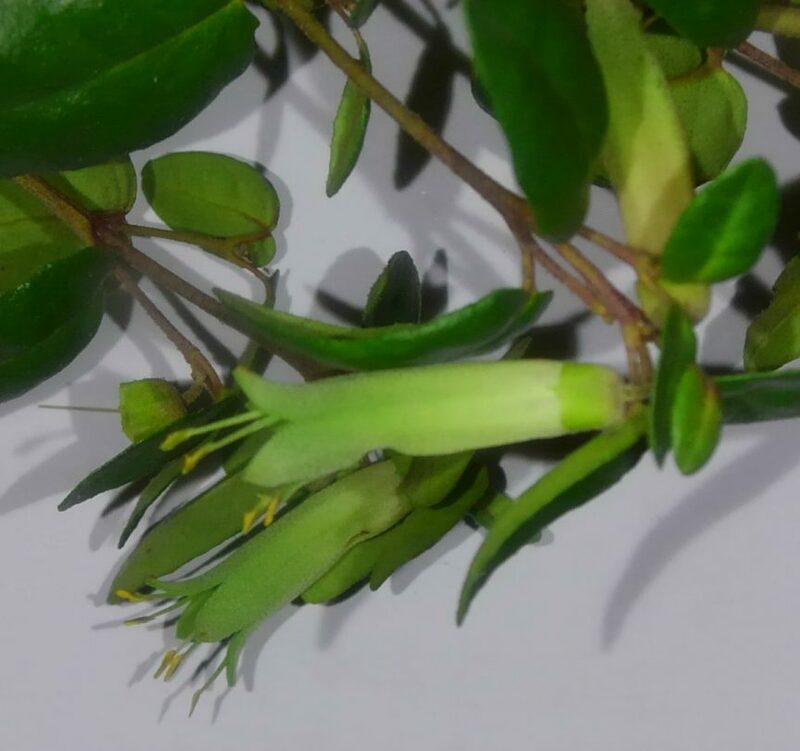 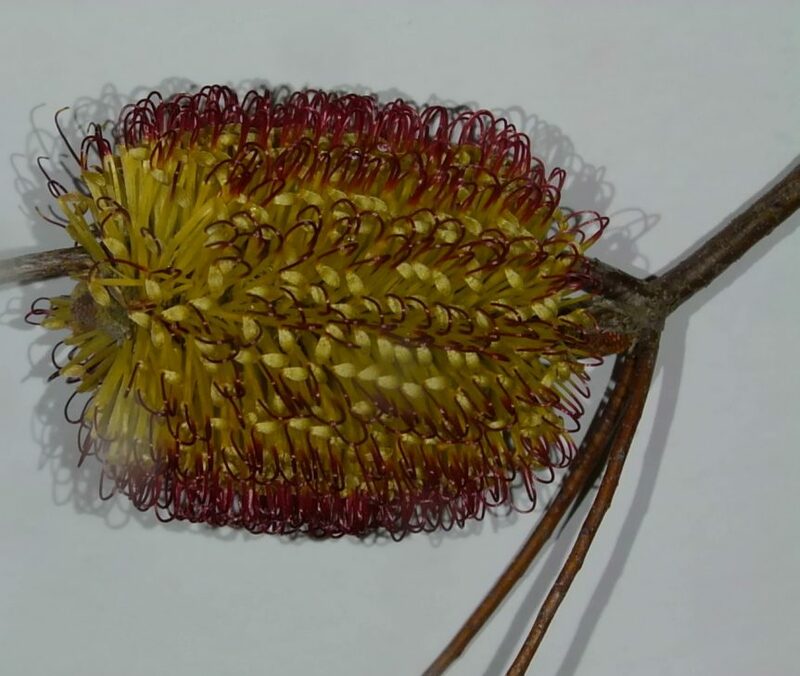 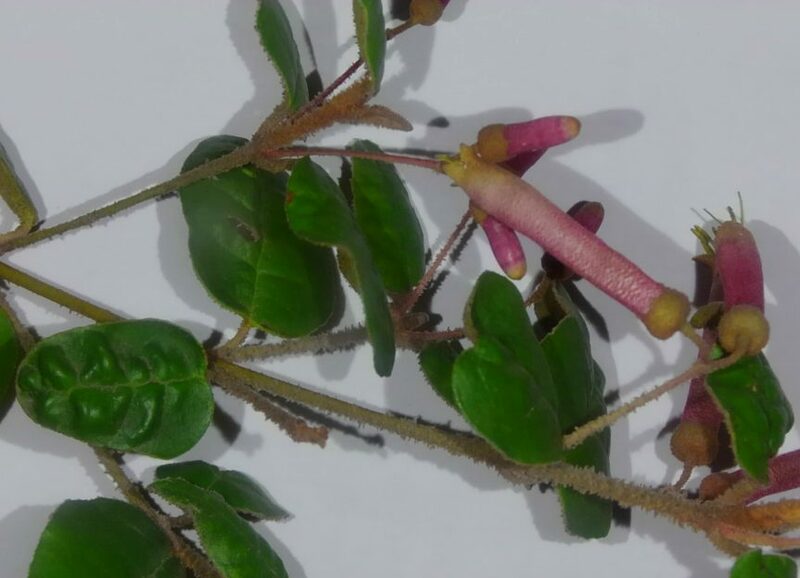 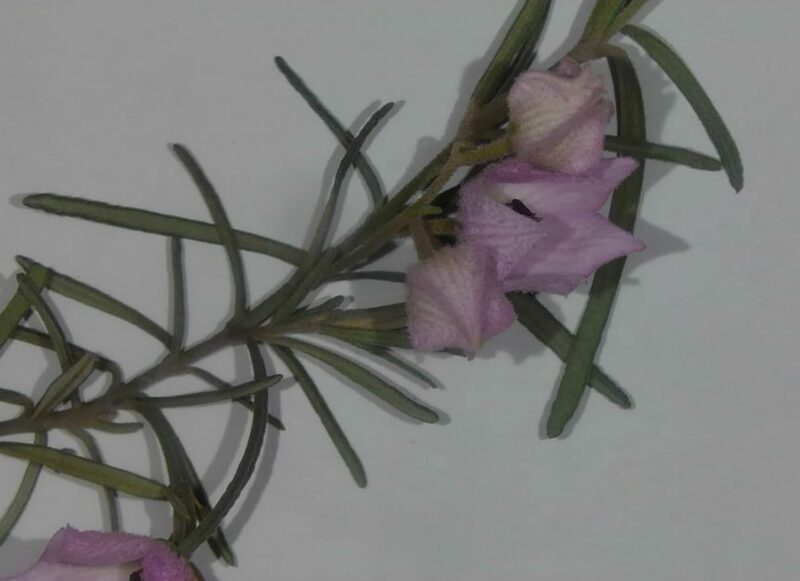 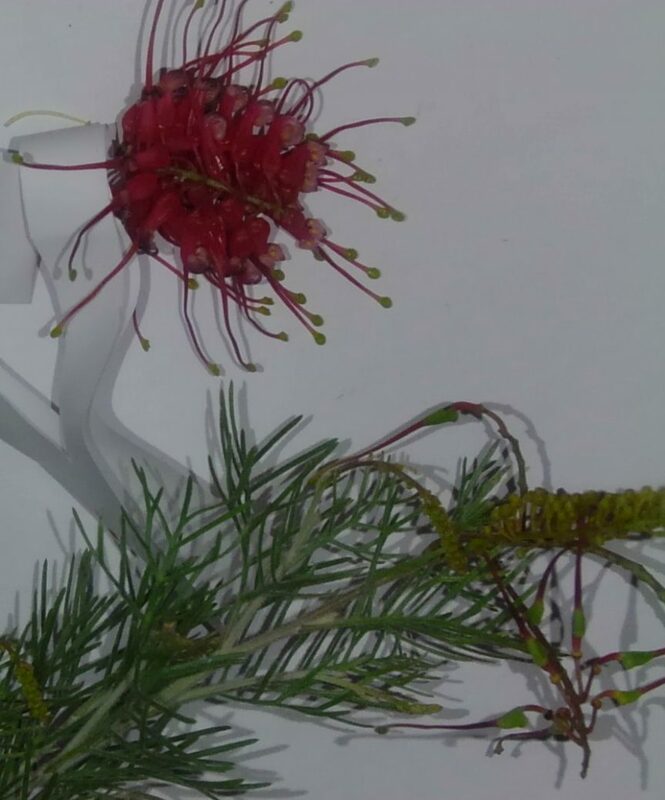 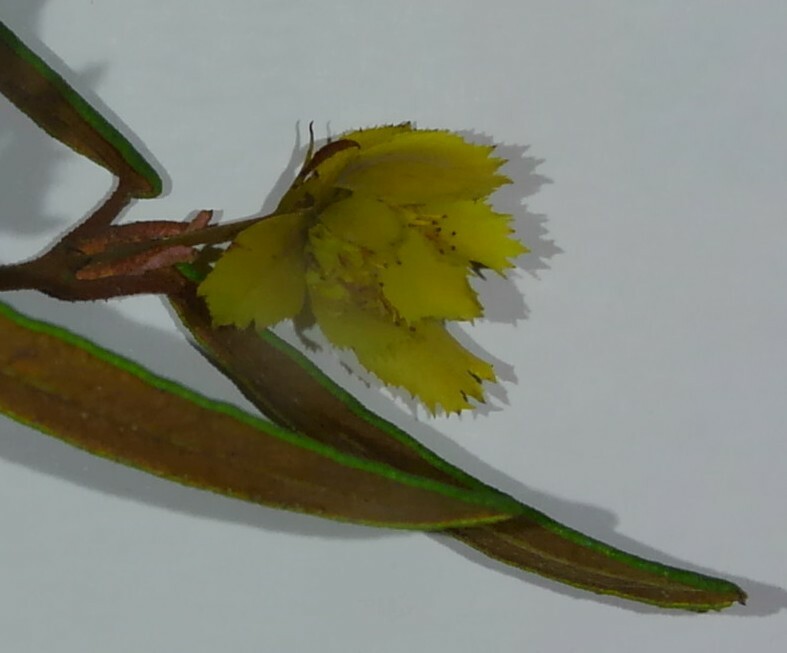 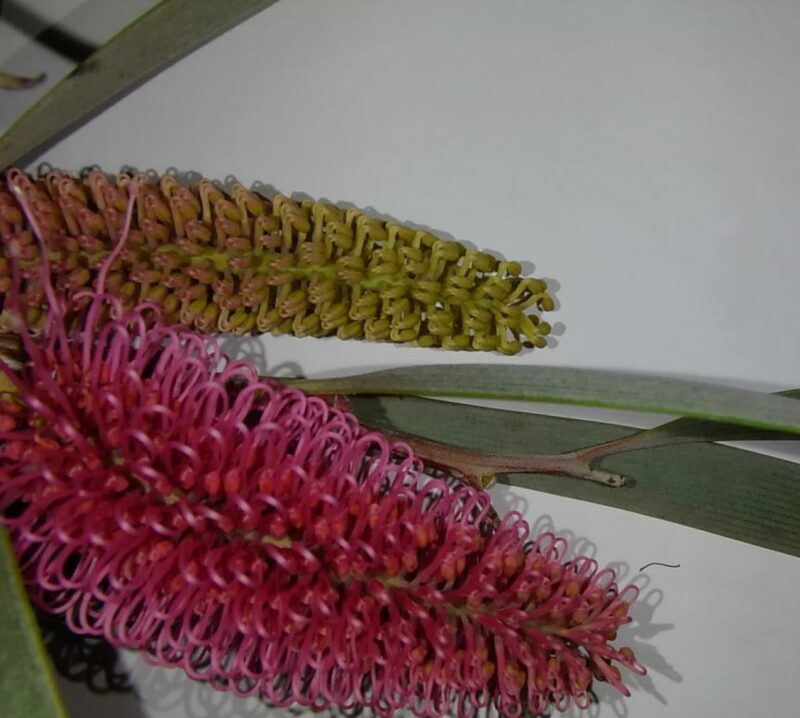 Flowering in July 2016 – Australian Plants Society Yarra Yarra Inc. 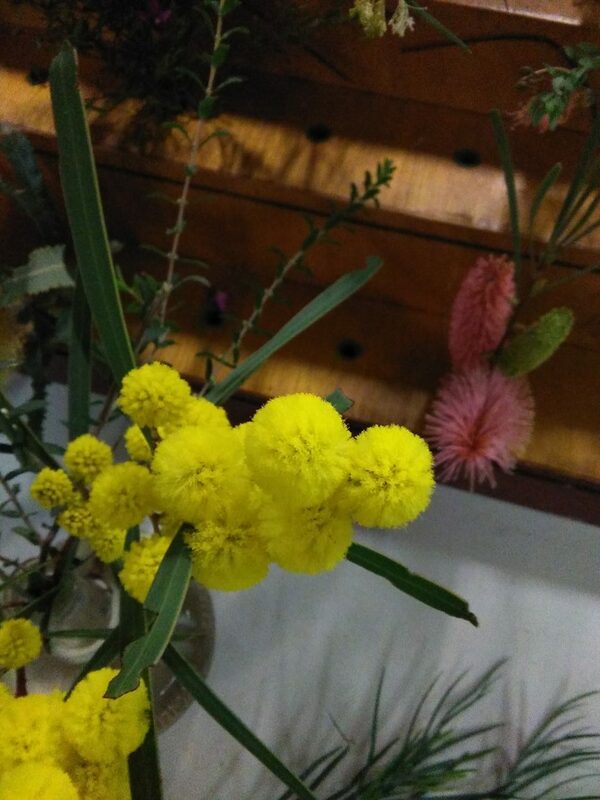 These are just some of the flowers brought into our monthly meeting, or found flowering in our local gardens this month. 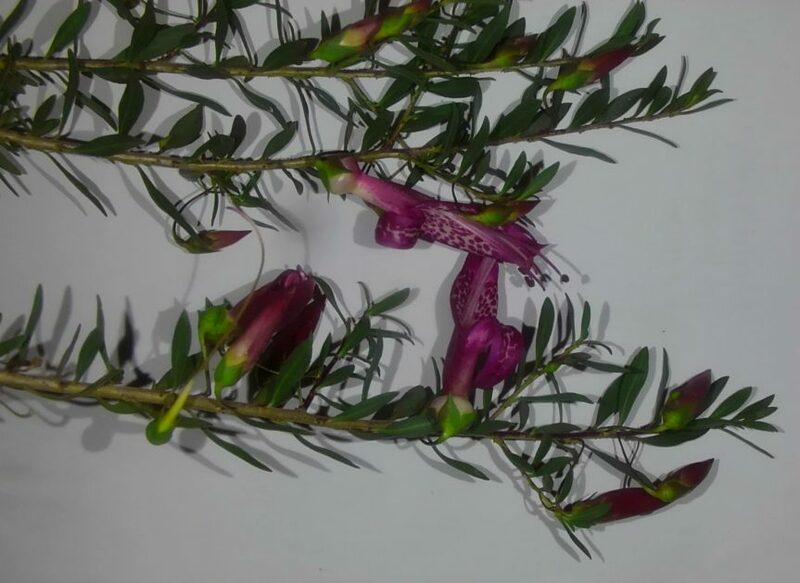 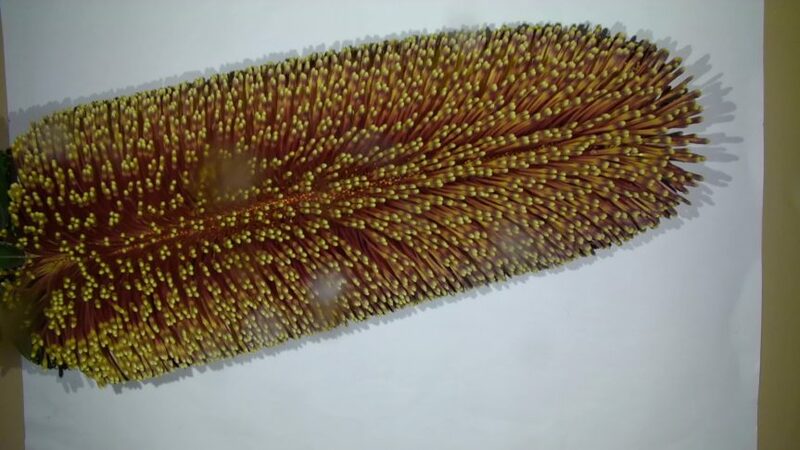 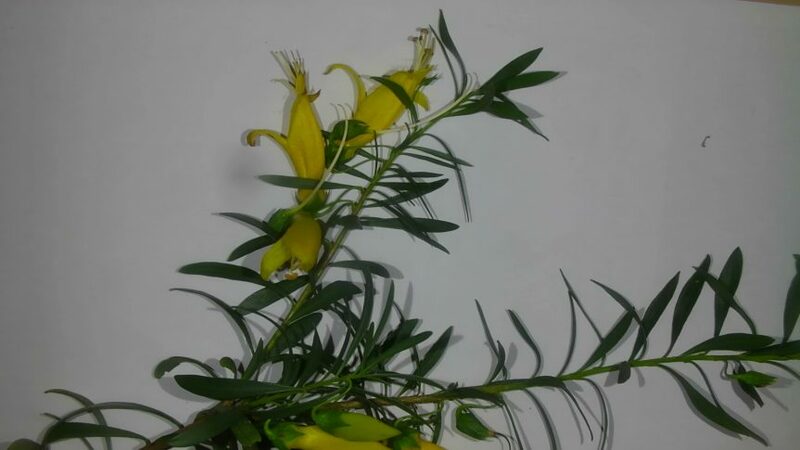 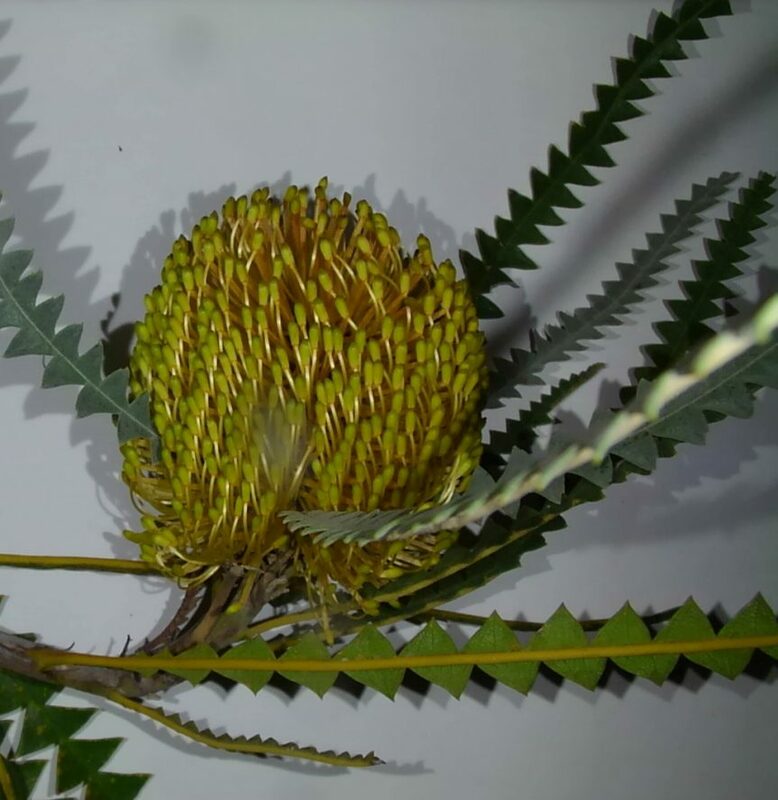 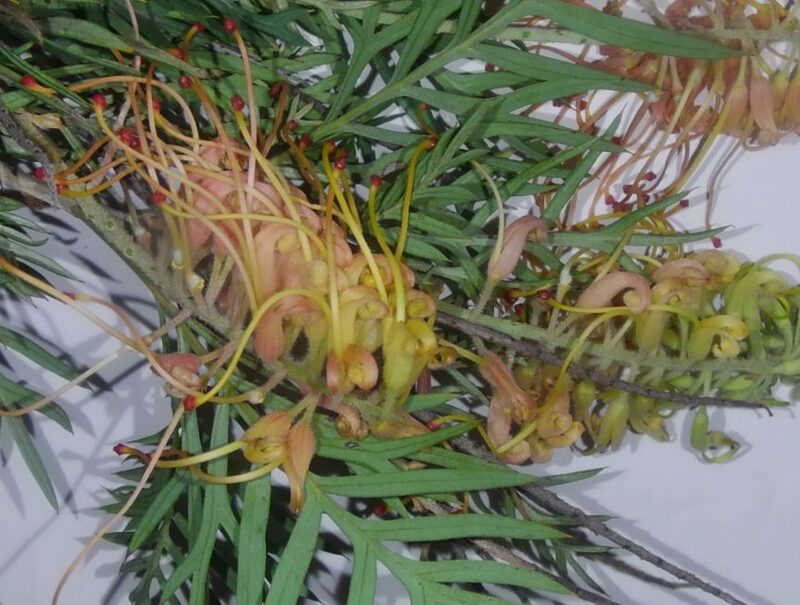 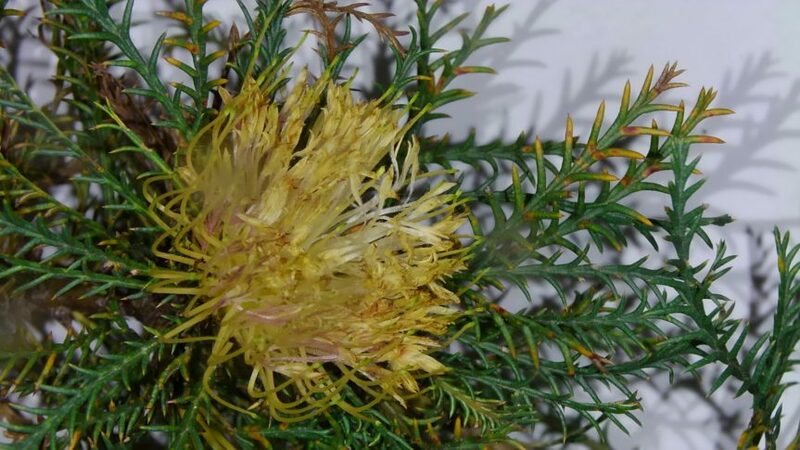 Posted on July 18, 2016 August 31, 2016 by Australian Plants Society Yarra Yarra GroupPosted in Australian plants, ozplantsTagged Acacia, Banksia, Correa, Dendrobium, Dryandra, Eremophila, Eucalyptus, Grevillea, Guichenotia, Hakea, Siegfriedia.